There is an ever-increasing number of organizations from small to global that are fighting fragmented IT systems. This fragmentation happened over time as IT evolved; partially because end-users have chosen the systems that fit their needs most effectively. 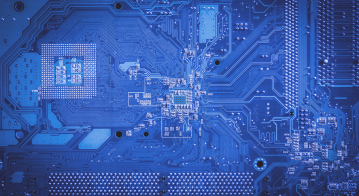 While it is important to empower business users, fragmentation is not desirable and poses inherent dangers to digital transformation in the form of risk. Neptune Software is the ideal compromise for this situation, empowering the business to effectively solve their challenges, while providing a standardized development environment and user experience in a cohesive flexible architecture. 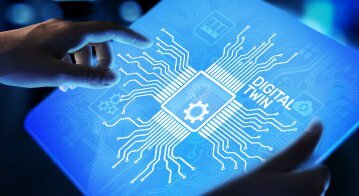 A meaningful way to digitally transform your enterprise is by eliminating fragmentation and increasing the pace of digital innovation. Rather than bringing in new technology to digitally transform it is often more effective to efficiently leverage your existing technology more efficiently by integrating it seamlessly with other previously fragmented systems, and by innovating around the edges; thereby closing gaps. Simply bringing in new technology (which is often cloud based) adds silos and complexity. 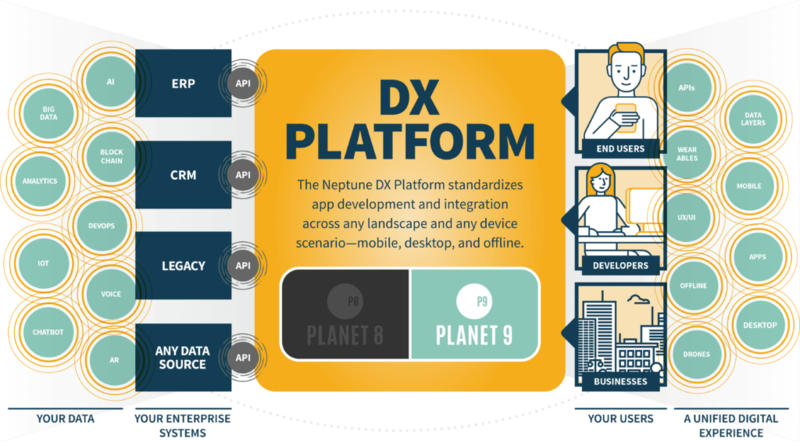 With Neptune’s Planet 8 or Planet 9 – the modules that make up the Neptune DX Platform – digital transformation is achieved by unifying and presenting apps which best leverage existing processes and systems. True no-code development (aka citizen development) in the enterprise world is something of a myth. Given the complexity of enterprise systems, no-code development is unlikely to be able to complete a complex application development project. Neptune’s DX Platform opts for the low-code approach because it is inherently more powerful, and allows for the complexity that most enterprises require. Dev Ops with Neptune DXP is powerful and cuts your development efforts and related project management overheads drastically. Planet 8 works inside your SAP stack, working its way from there outwards, so integration is not necessary. While competing low-code platforms leverage RFC integration, Neptune is tightly bound to the ABAP code, and binds that directly to UI5 without a middle layer like oData. 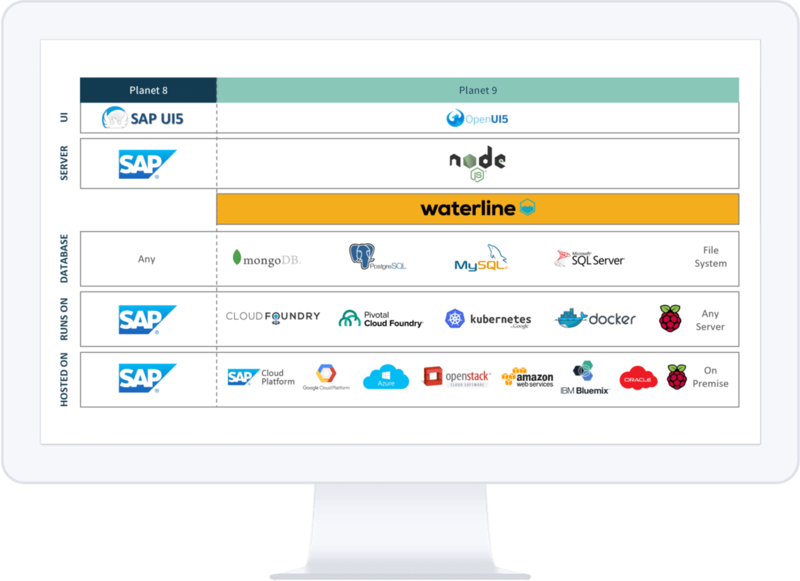 Neptune enables your SAP developers to be agile, rapidly building applications on top of proven ABAP code that has powered your enterprise for years. Planet 8 requires no costly new hardware or additional infrastructure. Neptune finds the sweet spot between low-code, and the flexibility to add as much code as necessary. That makes your apps excel both on- and off-line. Planet 9 has the same core capabilities as Planet 8 but is completely independent of SAP. It runs on stand-alone cutting edge and extremely powerful NodeJS. Developers can leverage any RESTful API to integrate various backends: from older AS-400, or the latest Salesforce. You can even leverage new tech like blockchain – the platform makes it easy. 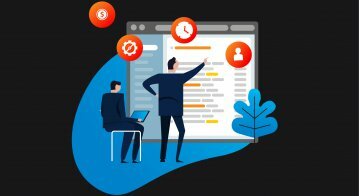 The power of the platform even allows developers to turn any SOAP webservice or ODBC connection into a REST API by clever use of background jobs and server scripts. Planet 9 is completely standalone with its own user management, access control, and database. Therefore Planet 9 can actually function as a complete backend on its own. The agnostic unification platform of Planet 9 pulls disparate data sources and applications into one environment, with normalized API calls and methods. Your environment will integrate seamlessly: from AWS, Google Cloud or on-premise; SAP Business One, Oracle ERP or Microsoft Dynamics; Docker or Google Kubernetes. Any database instance can be interfaced alongside Solve360 or Salesforce, users can be authenticated on LDAP or SAML, and any data processed from IoT devices – mix and match processes where needed. From HR applications, CRMs, retail or stock control systems, logistics management systems, or supply chain oversight platforms – whatever you’re running, Neptune’s Planet 9 has it covered. By providing a single platform that models data flow (according to business process mapping), and then gives developers low-code or full stack code-based environments, apps can be developed and deployed according to business needs, without traditional constraints. Online and offline apps run on mobile or desktop – created in the same development environment – and existing user management systems covering end-users, internal personnel and dev team members are supported. Neptune’s apps run in organizations like finance, government, retail, and services across the globe, presenting users with interfaces that are delightful and simple to use. Planet 9 not only creates powerful REST APIs and applications but develops complex business workflows across multiple backends. The entire Dev Ops process is orchestrated in the powerful DX Platform, including development, version management, transport, and deployment. Realize the full potential of your data and your existing systems. Start by getting in touch with your regional Neptune Software team members.